If you are buying a new electrical item you can return your old one and we will recycle it for free. Its a fact that unwanted electrical equipment is the UK’s fastest growing type of waste. Simply return your old items to the address below with 28 days of purchasing your new item from us. Unit 4, Blenheim Park, Blenheim Road, Pocklington, York, YO42 1NR. To remind you that old electrical equipment can be recycled, it is now marked with a crossed-out wheelie bin symbol. Please do not throw any electrical equipment (including those marked with the crossed out wheelie bin symbol) in your bin. If you are buying a new electrical item you can return your old one and we will recycle it for free. The Waste Electrical or Electronic Equipment (WEEE) Directive requires countries to maximise seperate collection and environmentally friendly processing of these items. 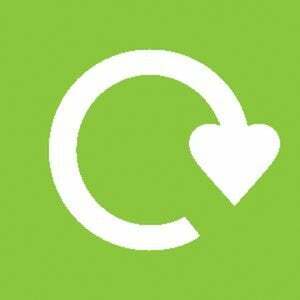 In the UK, distributors (including retailers) must provide a system which allows all customers buying new electrical equipment the opportunity to recycle their old items free of charge. Those establishing their own take-back scheme must as a minimum offer all customers buying new electrical equipment free take back of their old electrical on a like for like basis.